Spring is traditionally the busiest season for real estate. Buyers, experiencing cabin fever all winter, emerge like flowers through the snow in search of their dream home. Homeowners, in preparation for the increased demand, are enticed to list their house for sale and move on to the home that will better fit their needs. “Home prices are marching ever higher, up almost 50 percent since the trough in March 2011. 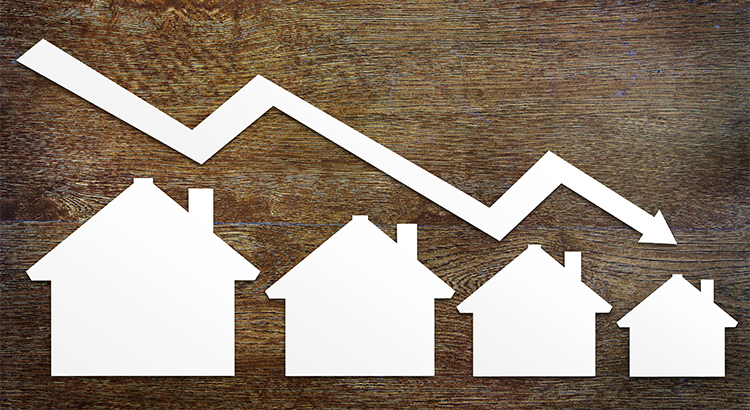 Overall inventory across the United States is down for the 25th consecutive month according to the latest report from the National Association of Realtors and now stands at a 4.3-month supply. Market conditions in the starter and trade-up home markets are in line with the median US figures, but conditions in the luxury and premium markets are following an opposite path. Premium homes are staying on the market longer with ample inventory to suggest a buyer’s market. Buyers are out in force, and there has never been a better time to move-up to a premium or luxury home. If you are considering selling your starter or trade-up home and moving up this year, let’s get together to discuss the exact conditions in our area.